Many over-50’s are deficient in vitamin B12 and folate says a study from Trinity College. A new study by researchers from The Irish Longitudinal Study on Ageing (TILSA) at Trinity College Dublin has shown for the first time that a substantial number of adults over 50 are at risk of deficiency in vitamin B12 and folate. The researchers found that one in eight adults in Ireland are deficient in vitamin B12, one in seven are deficient in folate and there are variations in deficiency across different provinces in Ireland. In addition to variations dependent on health, lifestyle and the time of year measured. 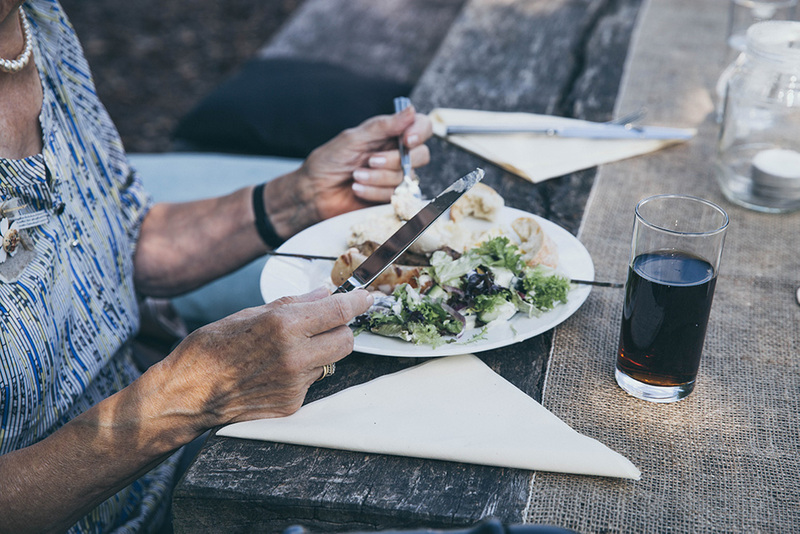 The findings form part of the largest representative study of its kind conducted among older persons in Ireland and have just been published in The British Journal of Nutrition. Both vitamin B12 and folate are essential for nerve function, brain health and the production of red blood cells and DNA. Numerous studies have shown that low nutritional status of folate and B12 are linked to poor long-term health , especially among older people. In Ireland, fortification of food products is voluntary; the researchers maintain their study is proof that the policy isn’t working. The prevalence of low or deficient folate increases with age, from 14% to 23% among people over 80. Low folate status was also more common in smokers, the obese, and those who lived alone. Low or deficient vitamin B12 was more common in smokers (14 %), people who lived along (14.3 %), and those from lower socio-economic backgrounds (13 %). Use of both vitamin B12 and folic acid supplementation was low with higher rates among women than men, but less than 4 % overall taking supplements of either vitamins.